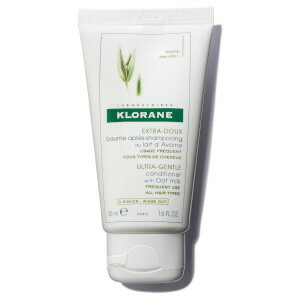 Klorane controls the quality of its products by harvesting its own farms and using cutting-edge technology to extract ingredients. 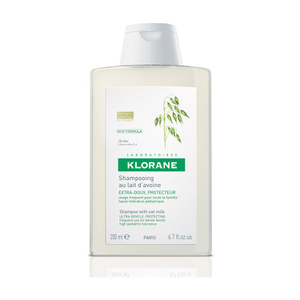 Its carefulness and precision in finding the best plant extracts for your hair provides highly effective products devoid of unnecessary ingredients. 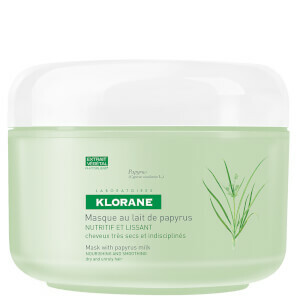 Papyrus milk works with problems, like unruly hair, to repair and soften the overall look; quinine strengthens the hair and stimulates growth, providing thinner hair with a fuller beauty; and chamomile extracts work to highlight the hair and calm the skin. 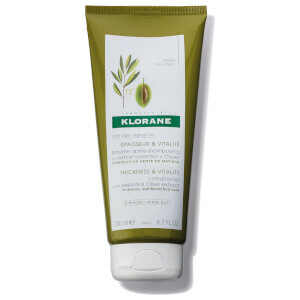 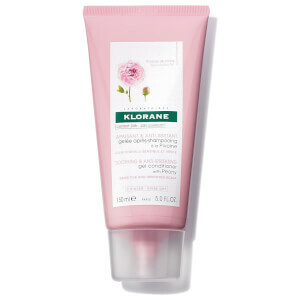 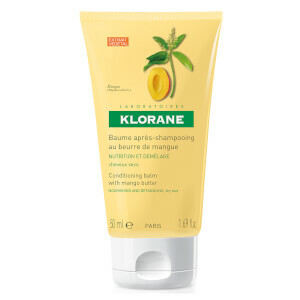 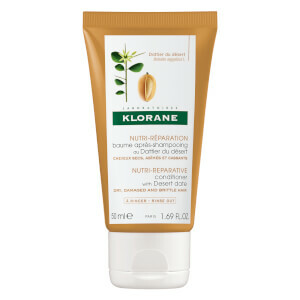 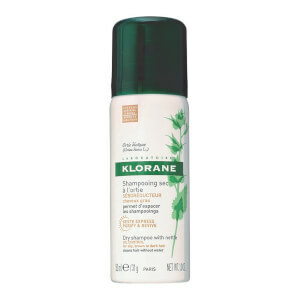 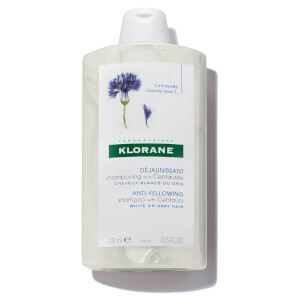 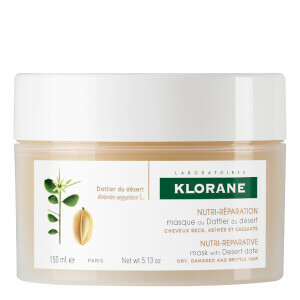 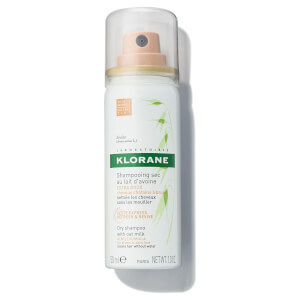 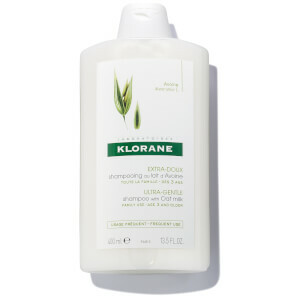 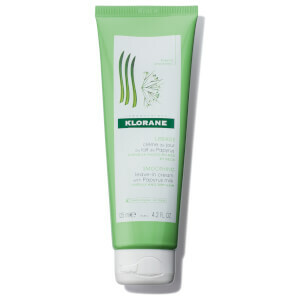 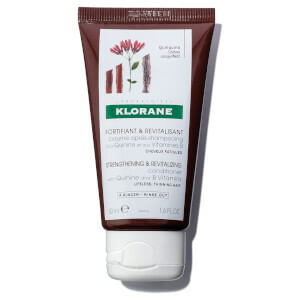 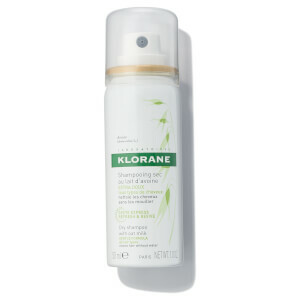 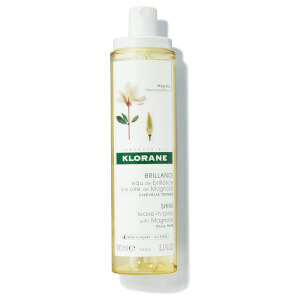 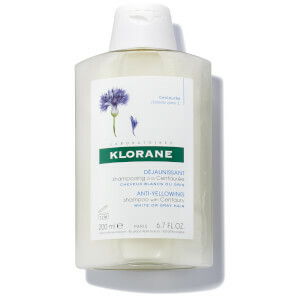 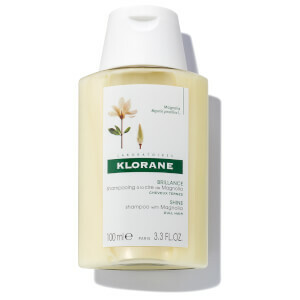 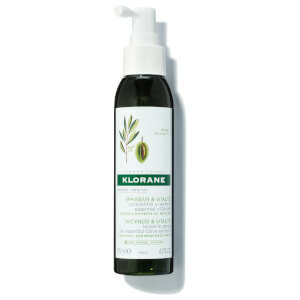 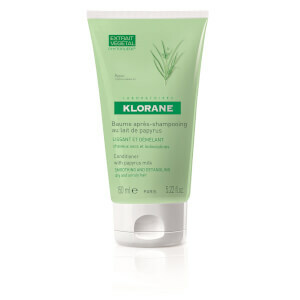 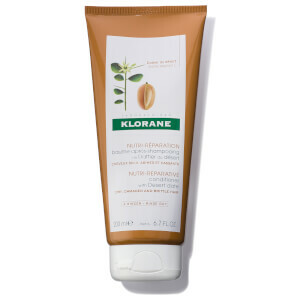 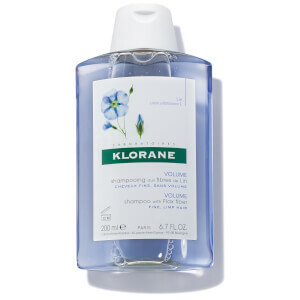 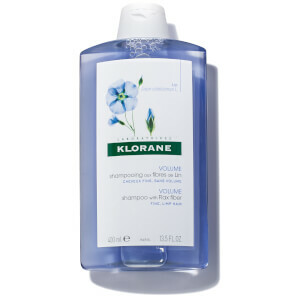 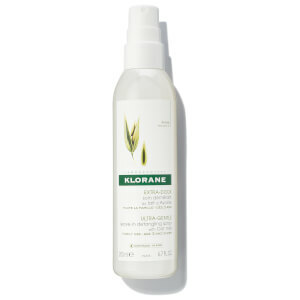 One of the most popular products is the Klorane Gentle Dry Shampoo with Oat Milk. It is the ideal choice for people who want to clean their hair quickly while they are on the go. 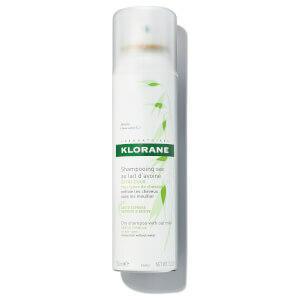 -Customer comment: "This is the best dry shampoo I have ever used. 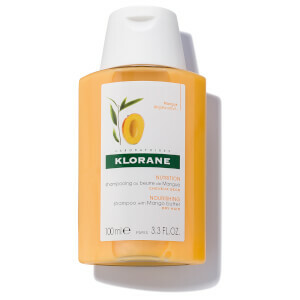 It is much better than the other brands. 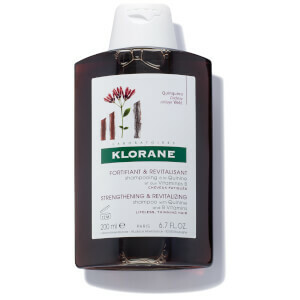 " -J.D. 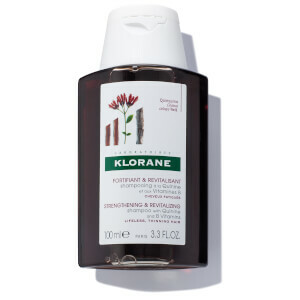 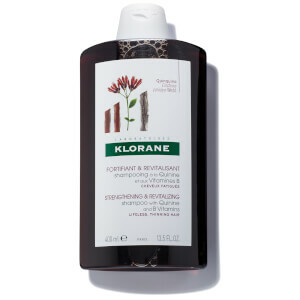 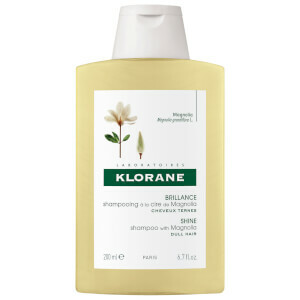 Klorane Shampoo with Centaury is a product that was specifically designed for people who have white or grey hair. 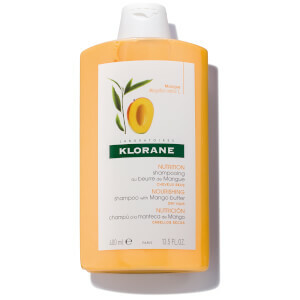 It helps keep the hair soft and beautiful. 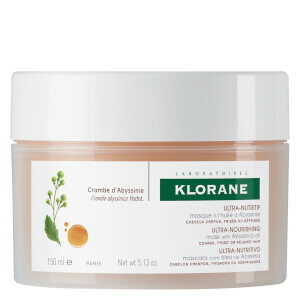 Centaury extract is the main ingredient in this product. 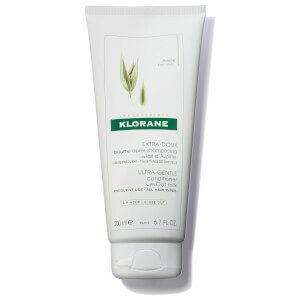 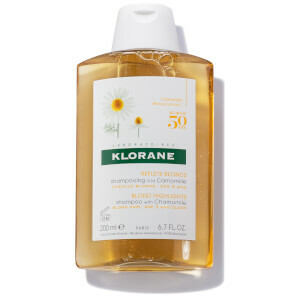 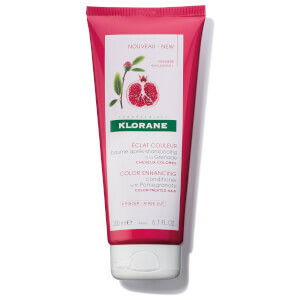 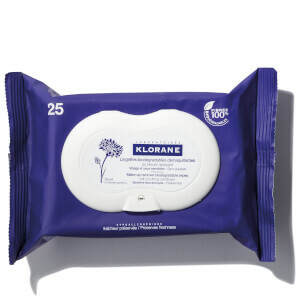 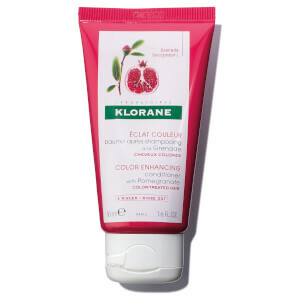 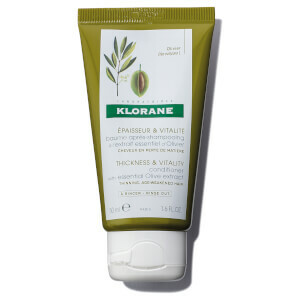 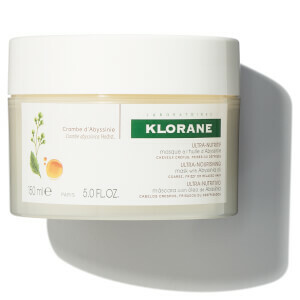 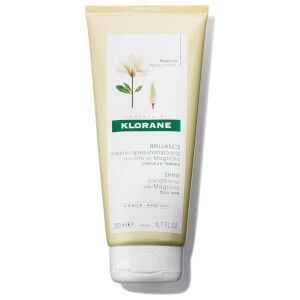 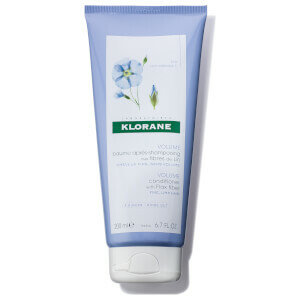 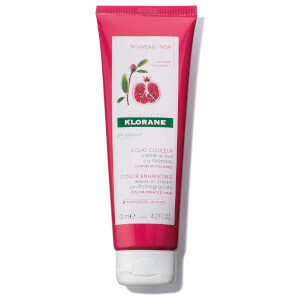 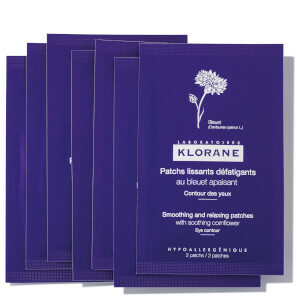 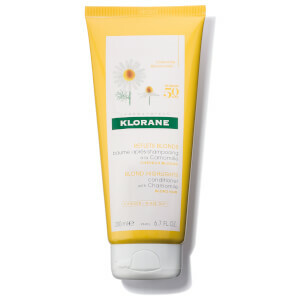 Working in the South of France, pharmacist Pierre Fabre created Klorane products beginning in 1966. 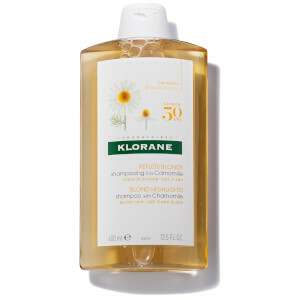 What was the start of chamomile-based products for blonde hair turned into a brand of products to help the world reconnect and thrive in nature. 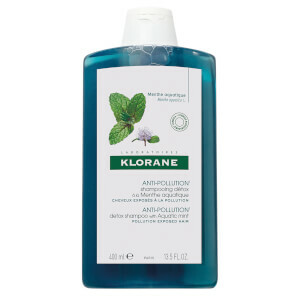 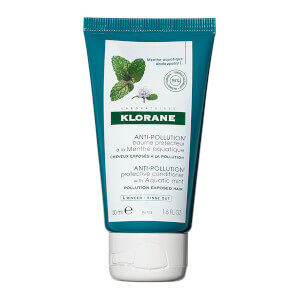 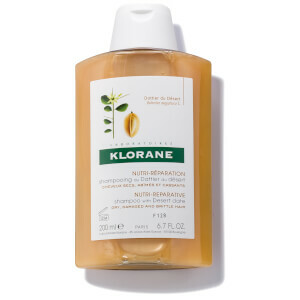 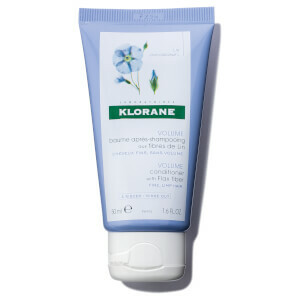 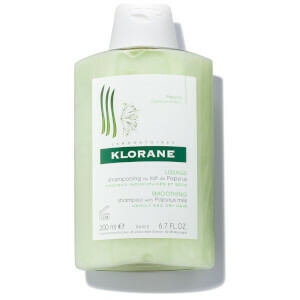 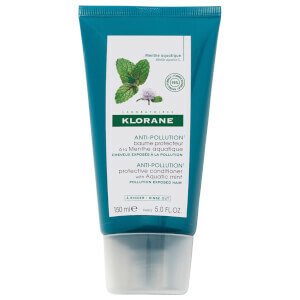 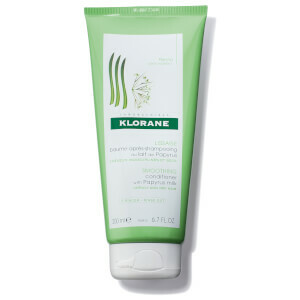 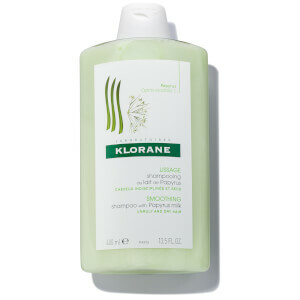 KLORANE Protective Conditioner with Aquatic Mint 5 fl oz. 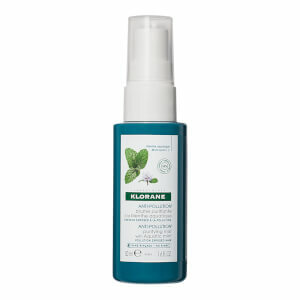 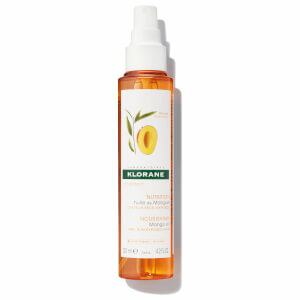 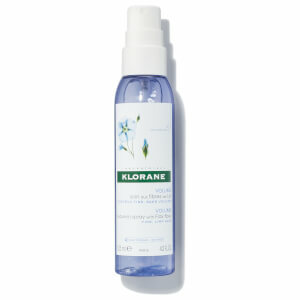 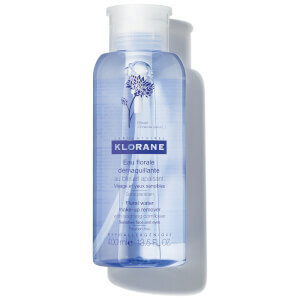 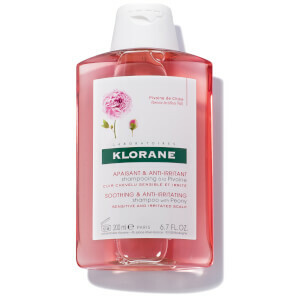 KLORANE Purifying Mist with Aquatic Mint Travel Size 1.6 fl oz.